For our weekly Lenten Family Devotion, click here. Lakeside's Statement of Purpose declares that we are persons "on a journey of faith." 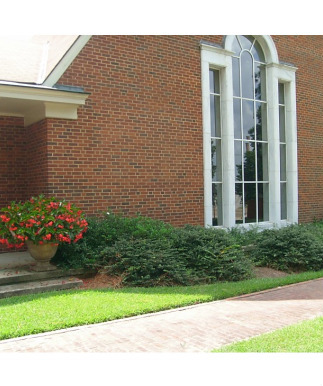 Our program of Christian education is intended to facilitate and enhance that journey. We approach Bible study and other educational opportunities with an open mind, welcoming a diversity of opinions. We believe that we are a priesthood of believers, and that each of us has a responsibility to learn and grow in our faith. Ours is a "faith seeking understanding" (Saint Anselm of Canterbury, 1033-1109), which engages the mind as well as the heart in a life-long journey of spiritual formation. Throughout the year, we offer a variety of classes, small groups, seminars and other activities for our youngest children through our older adults which help us to explore biblical and topical issues and apply our faith in our daily living.